Vote For My Green Smoothie and WIN!! 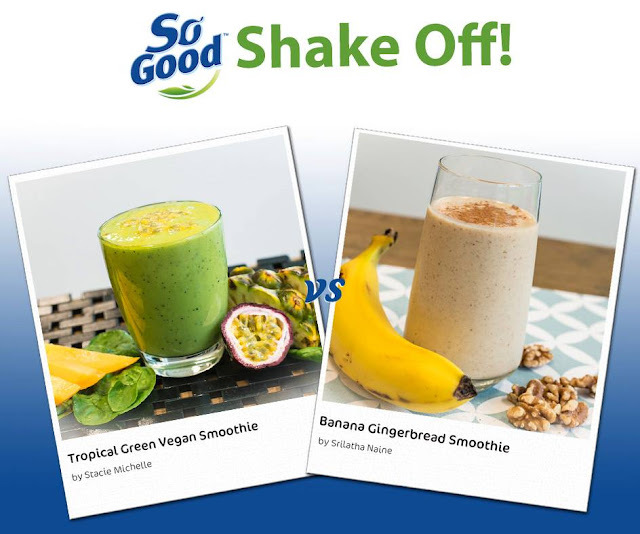 There’s less than 48 hours left to vote for my smoothie. All you need to do is click on the photo and paste Tropical Green Vegan Smoothie in the comments section. Just for voting, you have a chance to win a $50 giftcard! Let me know if you vote so I can thank you personally!! On The Vegan Copycat I'll be sharing with you tips and tricks to recreate your favourite vegan products at home for a fraction of the price. From your go-to snack bars, and microwave meals, to turning non-vegan meals vegan to help you and your family transition to a plant-based, cruelty-free lifestyle.